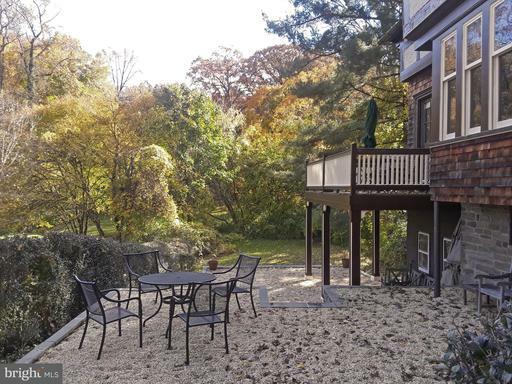 Additional Remarks: structed a 2-tiered patio along the side of the house to maximize the entertaining space & views of the park. 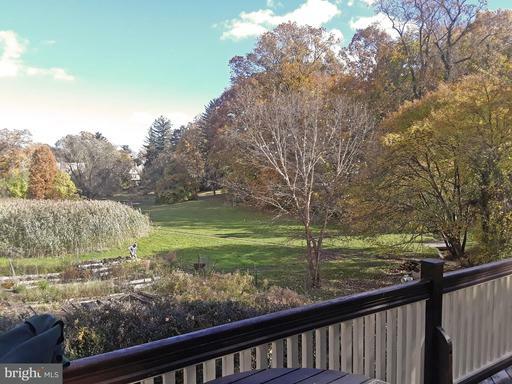 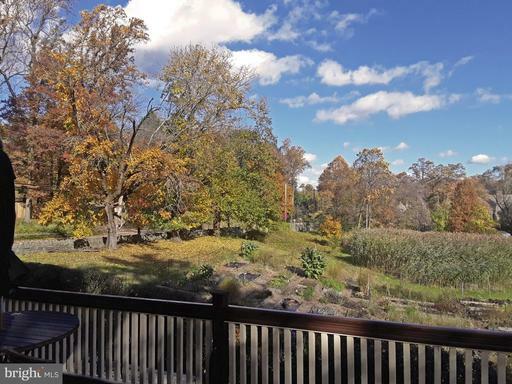 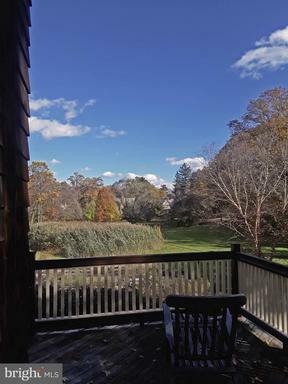 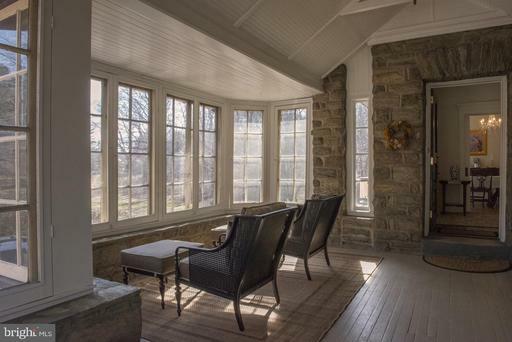 A large deck also flanks the rear corner to provide a great space for al-fresco dining and an elevated sightline of the park.In the 1930~s, the front porch was re-constructed & enclosed to provide a great 3-season space. 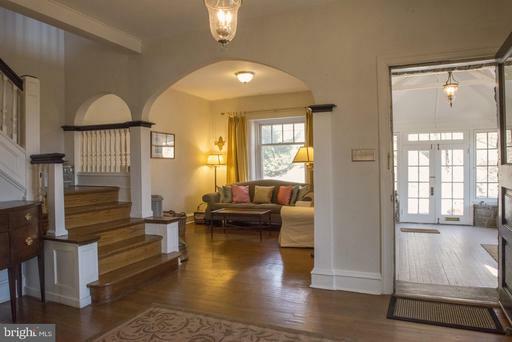 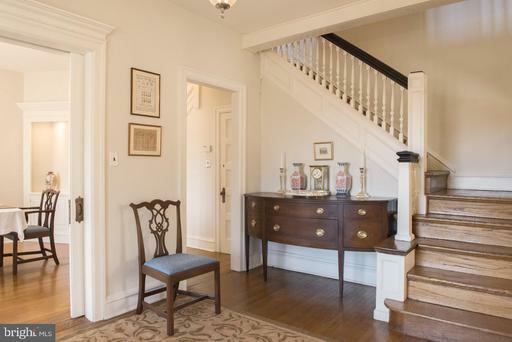 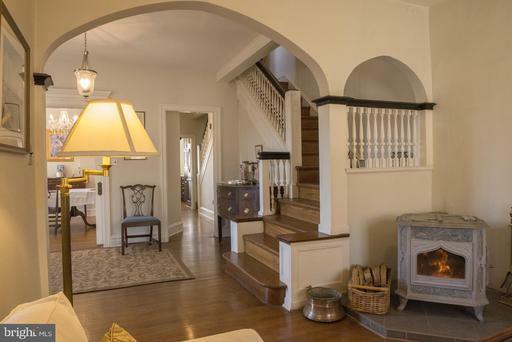 Enter into the foyer, and the original details remain, including a delightful butterfly staircase, scalloped arches between the rooms, crown moldings & the original h/w floors. 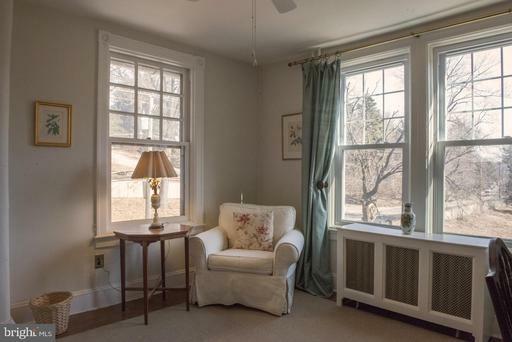 A highly efficient wood stove was added into the living room and this significantly reduces the overall heating costs for the entire house! 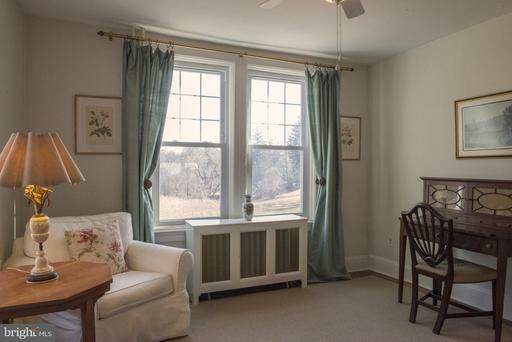 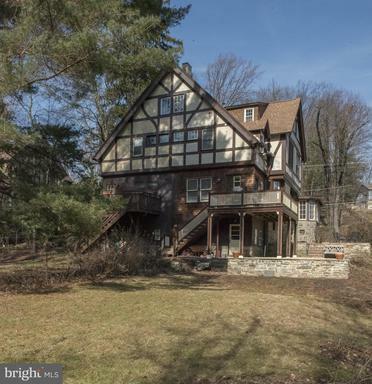 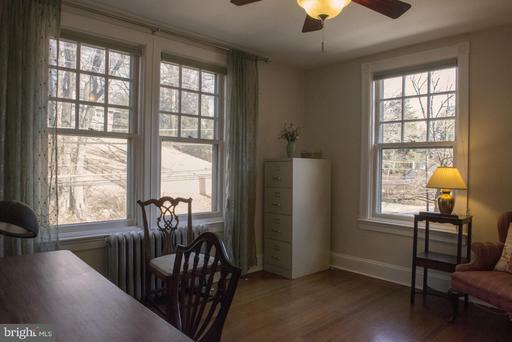 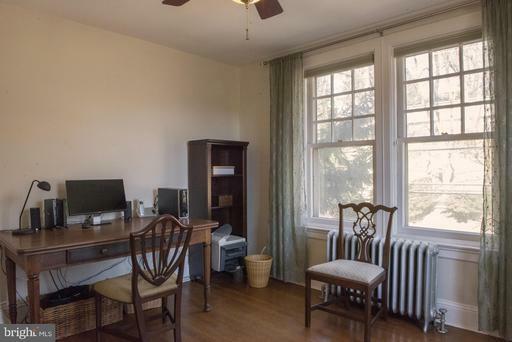 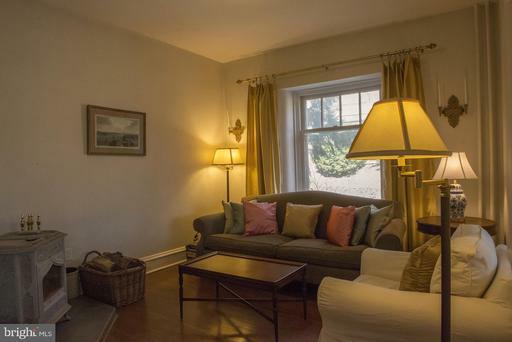 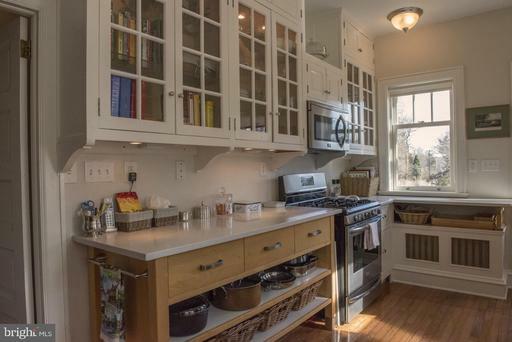 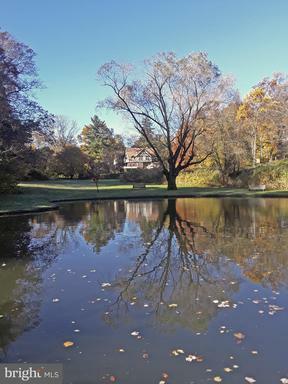 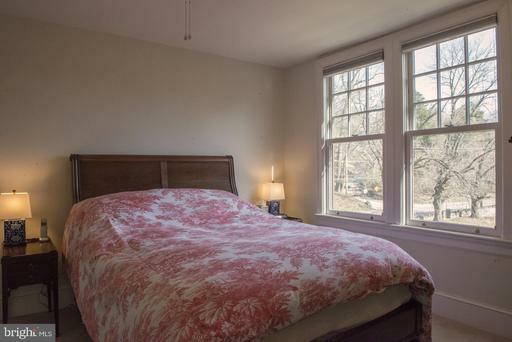 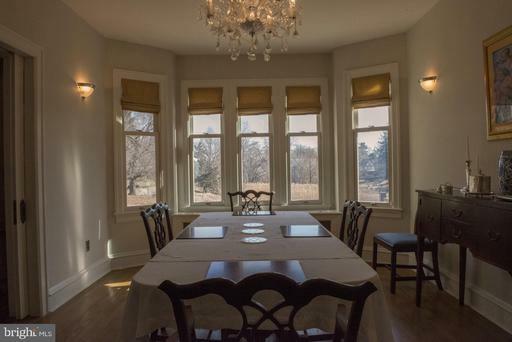 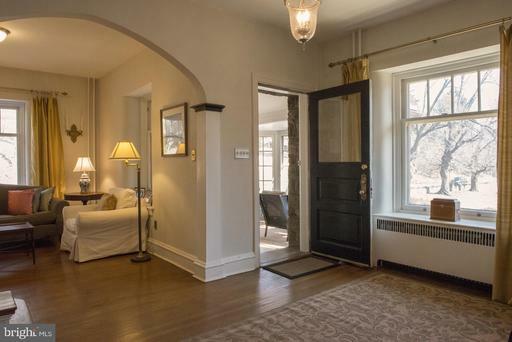 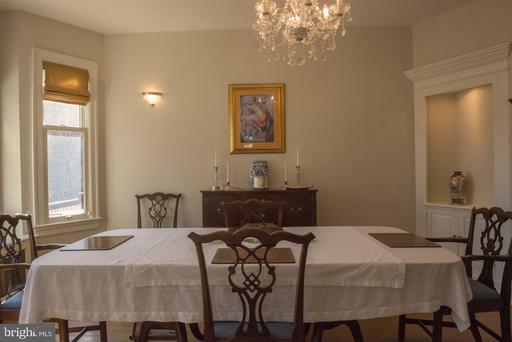 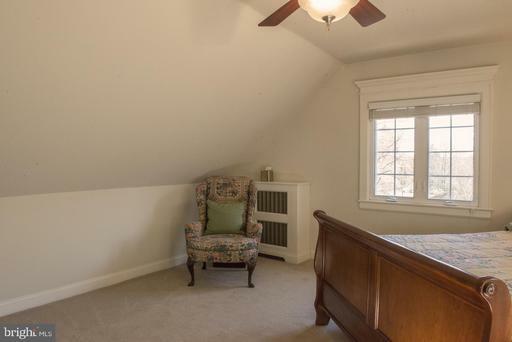 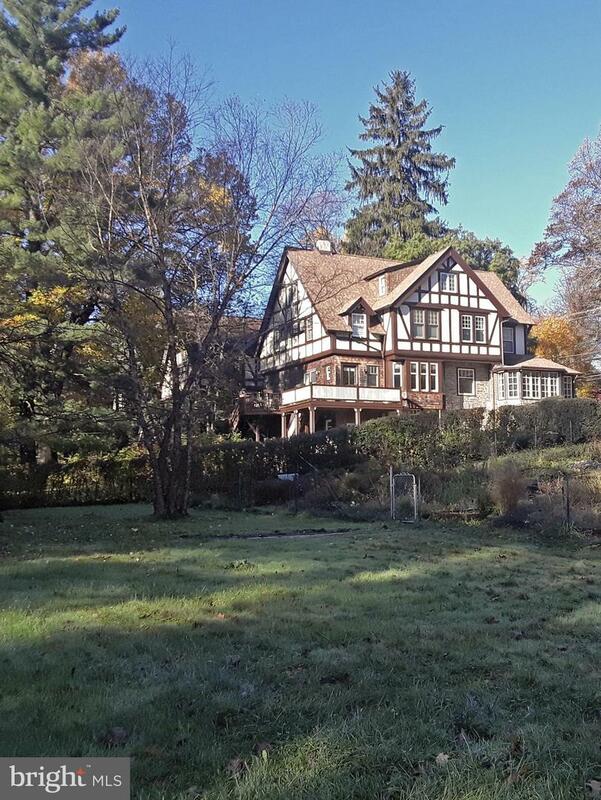 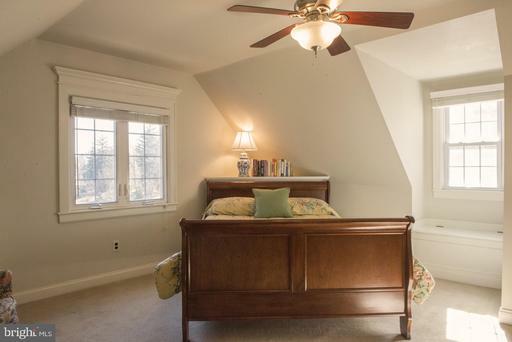 The dining room has a large bay window overlooking Robinson Park & two corner built-ins. 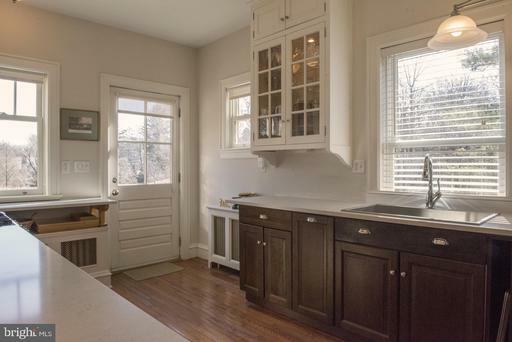 The kitchen has been completely updated with S/S appliances (including gas cooking! 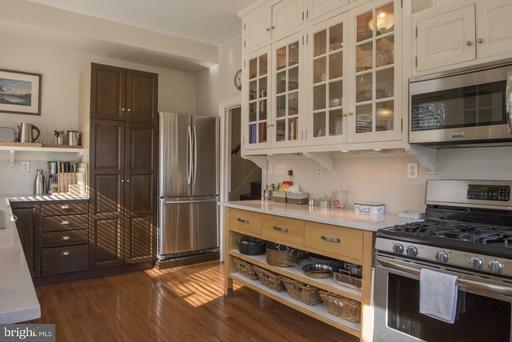 ), quartz counters, glass-fronted inset upper cabinets & great southerly exposure with direct access to the rear deck. 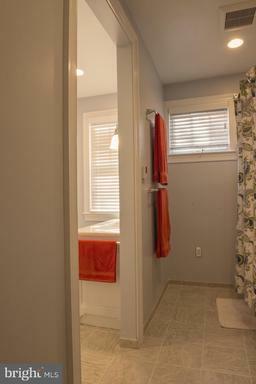 The basement (while un-finished) has very high ceilings and direct access to the rear yard.Both full bathrooms upstairs have been completely renovated (the 2nd floor bath has radiant floor heating!). 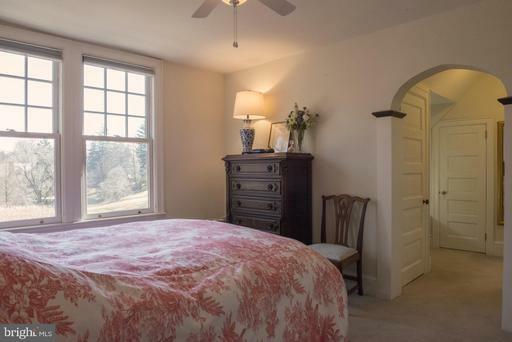 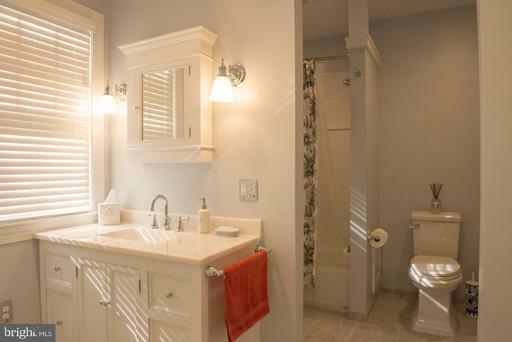 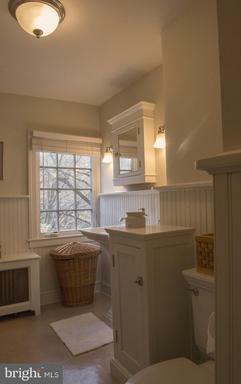 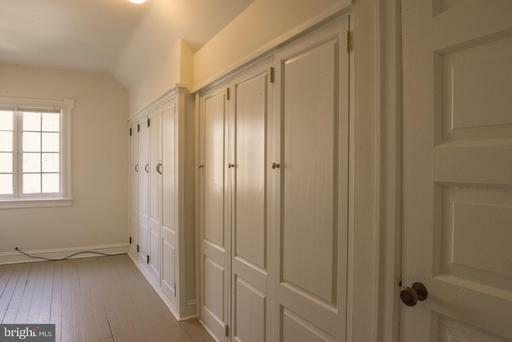 The master suite has a total of 5 closets and a small dressing area just outside the bath. 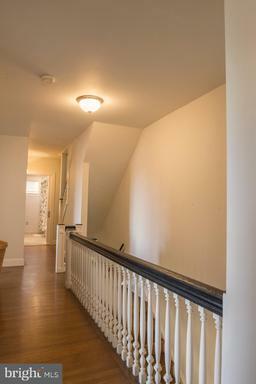 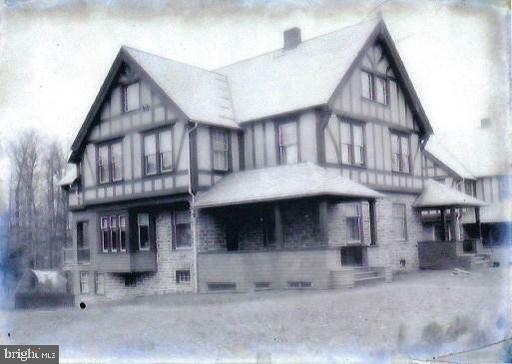 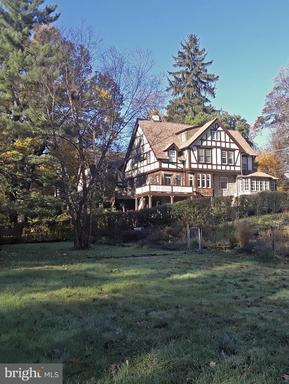 Two additional large bedrooms occupy the remainder of the 2nd floor, while 2 more bedrooms (One with a full wall of closets) and the 2nd full bath are on the 3rd floor.The entire roof was just completely replaced in 2018.One cannot describe the convenience of the location, with a park surrounding the house, 3 other parks within walking distance and just a 2-block walk to the Jenkintown SEPTA station with the best scheduled service to downtown Philadelphia. 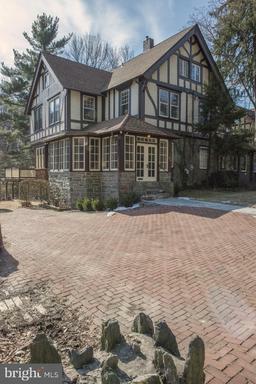 It~s a wonderful home, retaining all the best attributes of the architects~ designs yet fully updated for modern living. 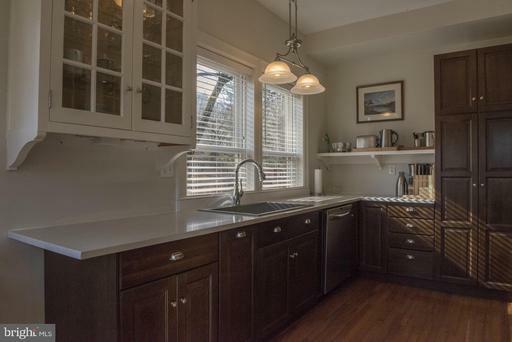 a one year 2-10 Home Warranty is being offered to the buyers, providing further peace of mind on this delightful home!